HQ Hairdressing is running a special offer right now. 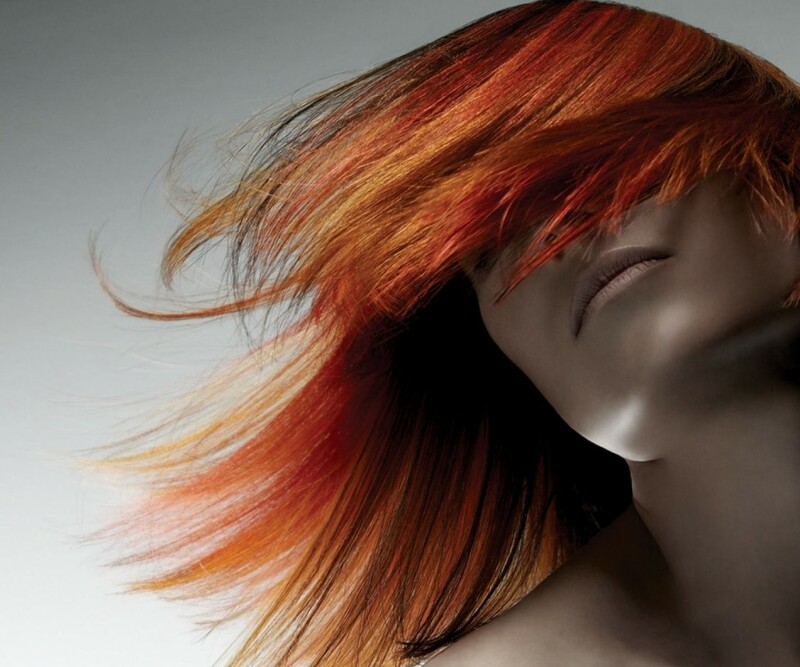 With every full cut and colour service, we’re giving away a free luxury Joico shampoo and conditioner, worth £25.00. For terms and conditions, and to book in, please quote Joico Offer when booking.